Agency is tasked with creating a campaign to recruit drivers. Irina Kondrashova, head of UK strategy at Uber, said: "Behind the simplicity of the Uber experience lies a complex business with a diverse set of challenges. "We were looking for a partner that could deeply understand our audience and business, and translate that understanding into a simple yet powerful creative message. We’ve found that partner in MullenLowe." 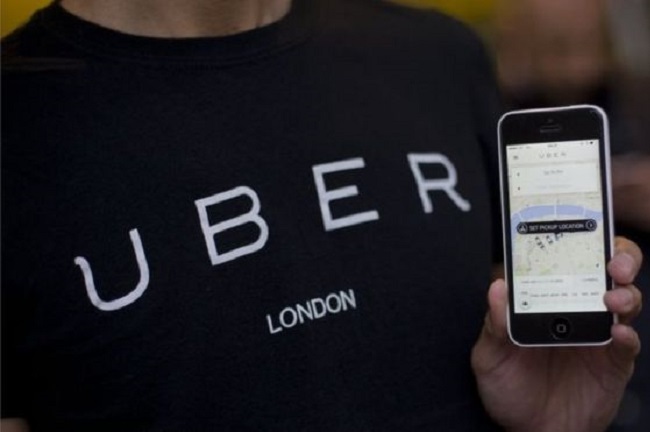 Phil Rumbol, executive partner at MullenLowe, said: "Credit to the Uber team for helping us get our heads inside their business in double-quick time. "It’s been a great process and we’re really looking forward to working with Uber at such an exciting time for the company." Uber teamed up with Channel 4 earlier this year to develop an on-demand documentary series created by Gravity Road focusing on the app's top drivers in Britain.